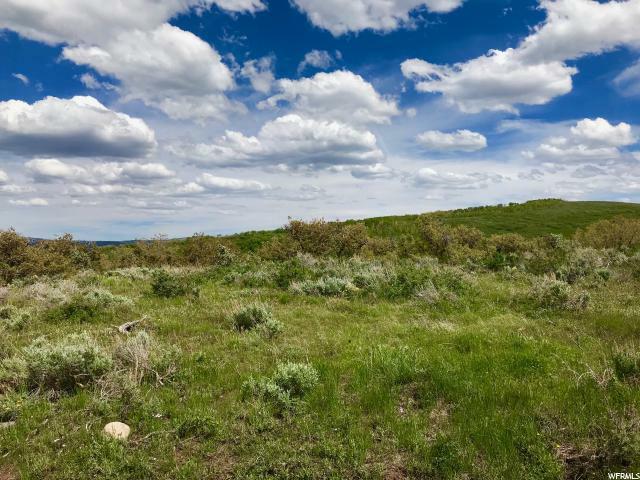 This 20.55 acre property is located in the private and gated community of Woodland Crest, just a few miles outside of Kamas and at the mouth of the Uinta Mountains. With a gradual slope, and lot of record, everything is all set for you to build your new mountain dream home with plenty of room to grow. There is a level spot for trailer use with a fire pit for all your recreational needs. 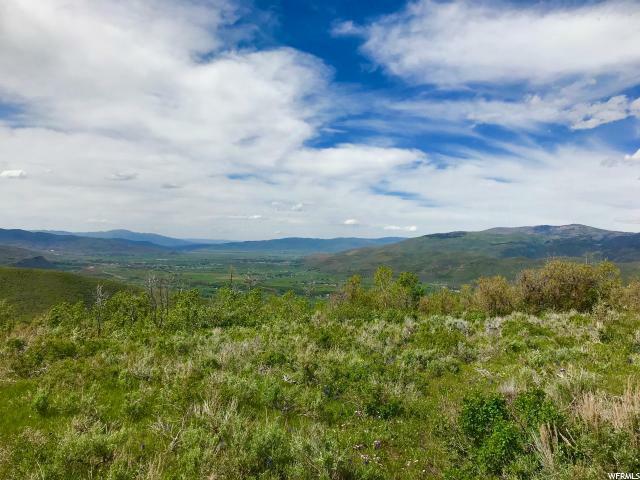 The views from this lot are spectacular and include the beautiful Kamas Valley and nearby Uinta Mountain Range. 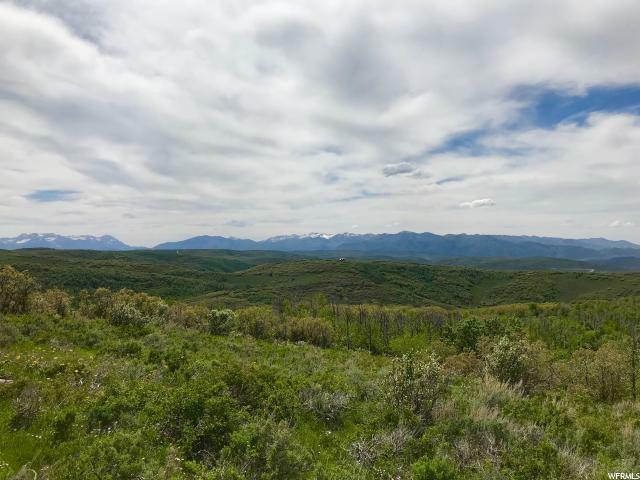 Wolf Creek Pass, a pristine scenic bypass, is just past your gate and the Upper Provo River, famous for blue ribbon fly fishing, is just minutes from your new front door. 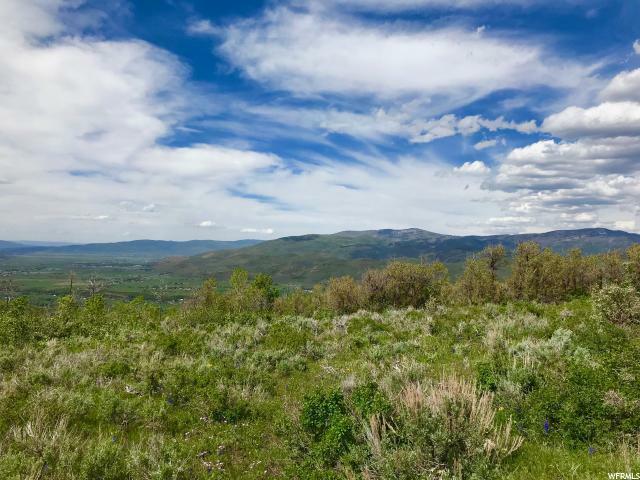 Both Kamas and Heber City are within a short drive for your shopping and dining needs, and Park City's world class ski resorts are within a quick, 30 minute commute. The location alone makes this property a must-see for those seeking a tranquil mountain lifestyle!